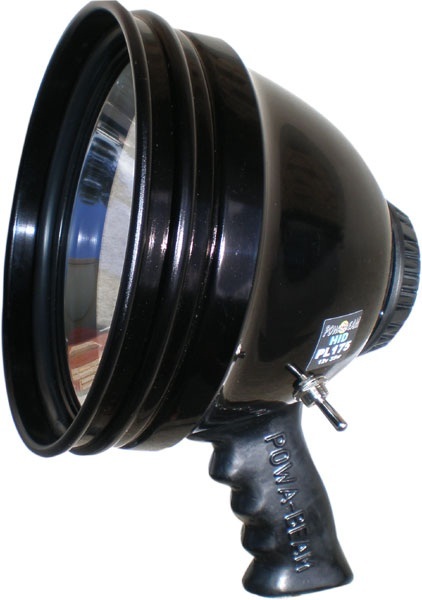 HID hunting spotlights produce about 3 times as much light while only drawing about 1/3 of the power of Halogen hunting spotlights. Despite these two very important factors there is also one other very significant point as to why you should choose HID in your next hunting spotlights. 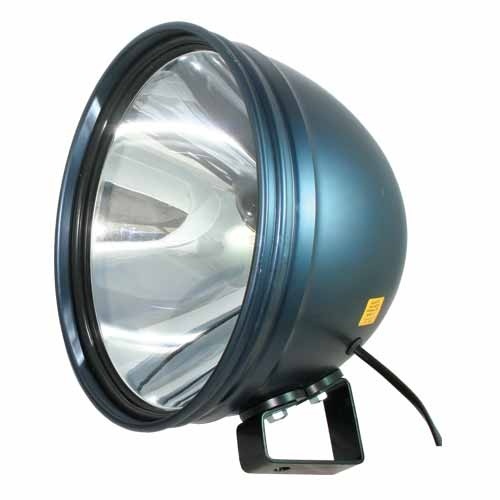 HID produces a light that is similar to daylight making colours, detail and viewing much better and easier at night, also significantly reducing eye fatigue and strain.